The Deputy iPad kiosk can be used at your worksite for employees to clock on and clock off. It is a free download from the Apple iTunes store. Setup generally takes a few minutes to get it going. The iPad Kiosk is available for iOS. Download the IPad Kiosk app from the AppStore. After you have downloaded the kiosk, open the app. 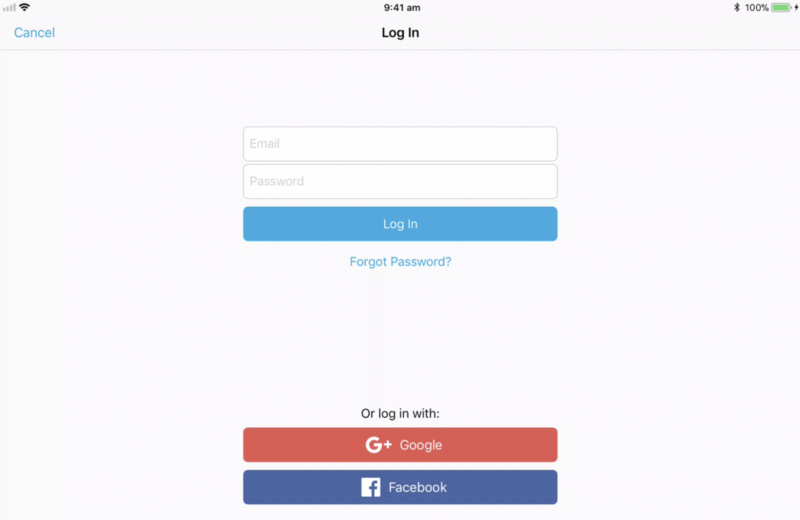 If you have a Deputy account, tap 'Log In'. On the next screen, enter the email address and password associated with your Deputy account. 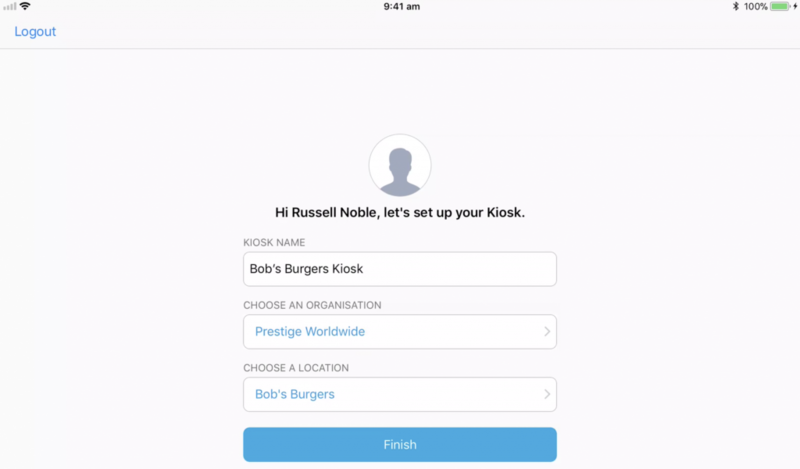 After logging in, you will need to select the Kiosk name, the correct organisation, and the correct location you would like to associate the Kiosk to. When you have finished this, tap 'Finish'. 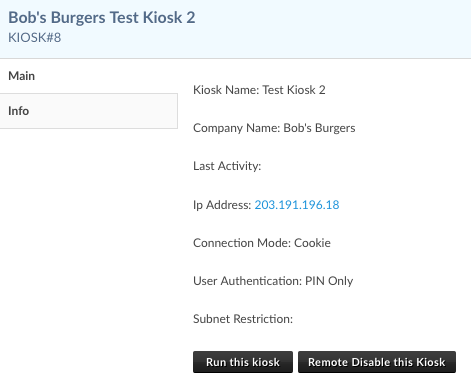 ONLY a System Administrator or a Location Manager can setup the kiosk. 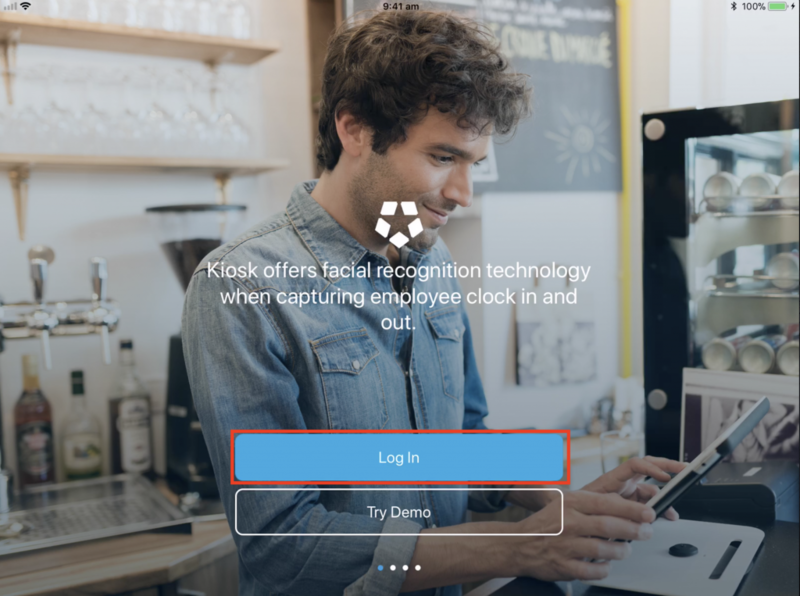 Employees or Supervisors cannot set up a kiosk on their own! Finally, we highly recommend that you mount the Kiosk device in a casing which will stop it from being tampered with. There are various ones available such as the Griffin Kiosk or those by Lilitab. We also recommend it be at head height level in case you enable photo verification for the kiosk. 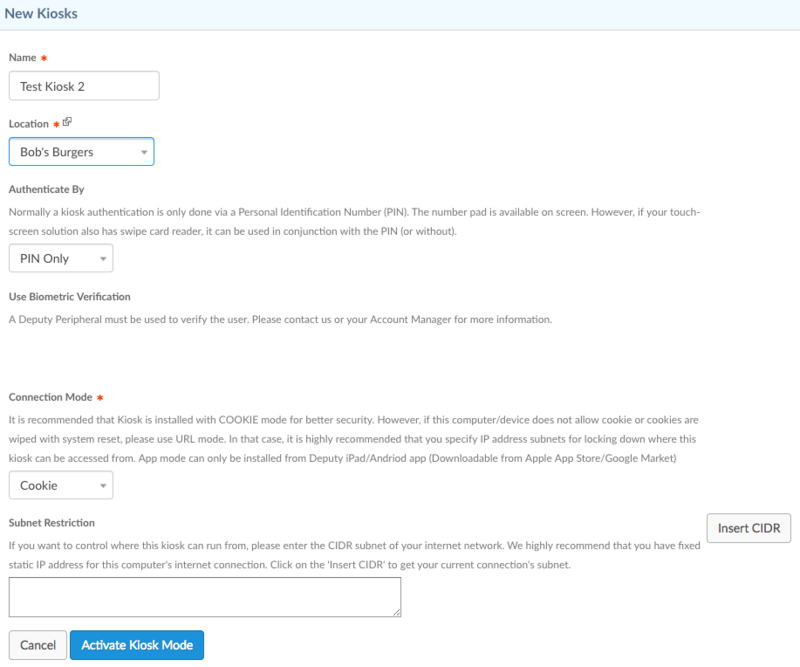 For enterprises or multi location venues, consider deploying with a tool such as Meraki or AirWatch. Open your Deputy account within the web browser and enter "/exec/config/kiosks?-create=true" (sans quotation marks) after your Deputy URL. Simply fill in the fields and click 'Activate Kiosk Mode'. On the next page, check that the details are correct, then click/tap 'Run this Kiosk'. On the next page, click 'Ok'. This will bring you to a rudimentary version of the web kiosk. 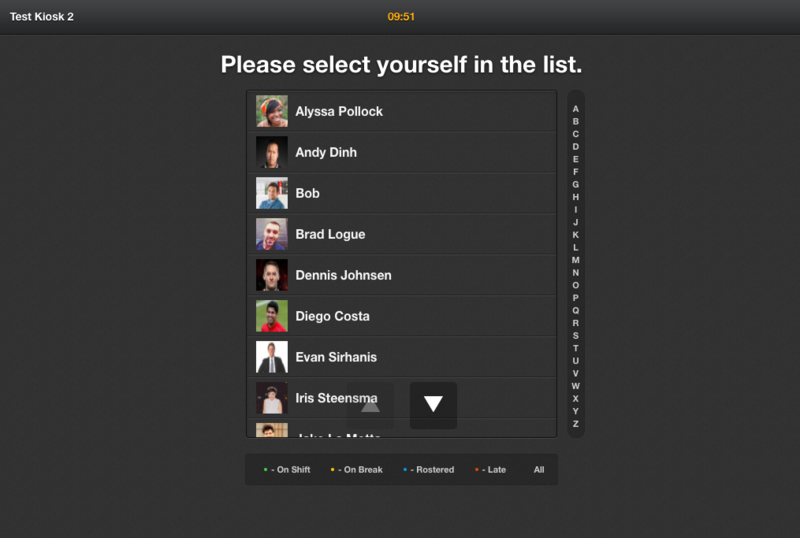 This functions in the same way as the iPad and Android app, without the photo capturing ability.